Looking to boost your brain power? There is an intriguing link between leg power and brain function. It seems that leg power is an accurate and useful marker that reveals whether someone is getting enough exercise to keep their minds in healthy shape. In other words, exercise releases chemicals in our bodies capable of boosting elderly brains! In fact, a recent study (performed at King’s College London and funded by the Wellcome Trust and the National Institute for Health Research and published in the peer-reviewed medical journal Gerontology)) suggests that working our leg muscles helps maintain cognitive function as we get older. Generally, the twin with more leg strength at the start of the study maintained her mental abilities better and had fewer age-related brain changes than the twin with weaker legs. 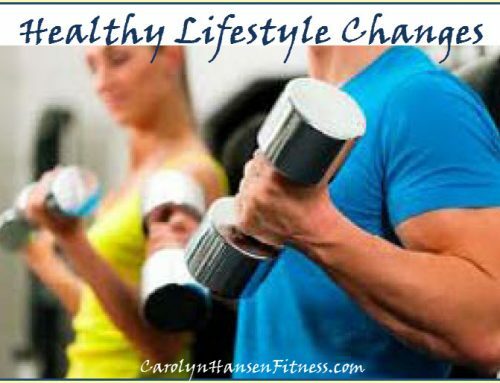 It suggests that simple lifestyle changes that boost our physical activity may help to keep us both mentally and physically healthy. Keeping active (strength training as well as aerobic exercise) is empowered to reduce our risk of dementia. The brain’s hippo-campus, i.e. the memory center, is particularly adaptable and capable of releasing hormones from the muscles, and growing new cells throughout your entire lifetimes, even into your 90’s, provided your lifestyle supports it. This study on twins is said to be the first showing a specific link between leg power and cognition in normal, healthy people, and this is great news, as your leg muscles are among the largest in your body and can be easily worked with simple strengthening exercises such as squats, dead-lifts, and lunges etc. The reason leg power aids cognitive fitness has everything to do with the way regular exercise improves the pathways in our brains including those related to memory, learning and mood. 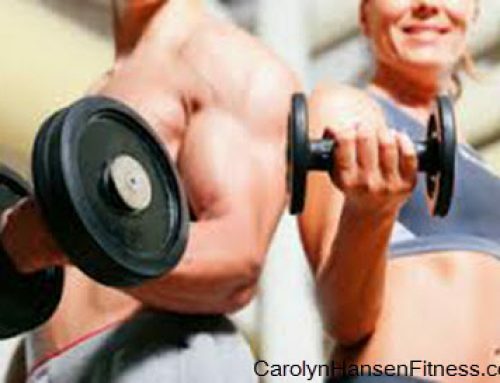 Exercise also stimulates the growth of new brain cells and the connections between them.